1. All data as of 3/2016.↩ 2. Must work with at least 5 qualified retirement plans and have at least $5 million in plan assets. 3. 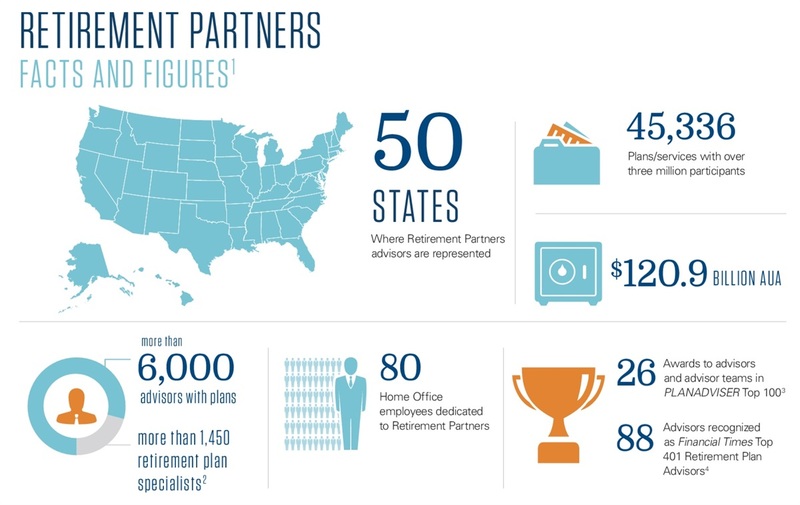 PLANADVISER 2015 Top 100 Retirement Plan Advisers list. Advisors selected solely on quantitative factors, including plan assets and number of plans, as reported directly by nominees. 4. 2015 Financial Times Top 401 Retirement Plan Advisors: financial advisors managing at least $25 million in defined contribution (DC) plan assets and for whom DC plans represent at least 20% of total AUM. 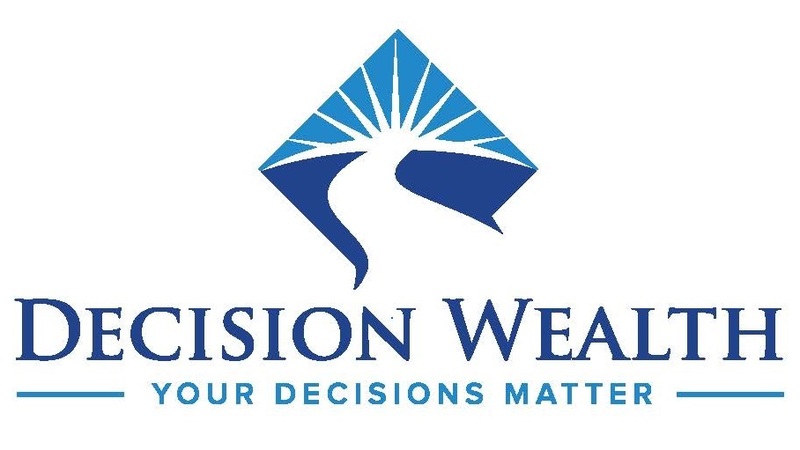 Selected based on eight broad factors, including DC plan AUM, DC specialization, growth in DC plan assets and number of plans, average participation rate in advised plans, years of experience, industry certifications and compliance record.